All types of BIM are cool and useful, but most people who want to start using BIM don't have a specific type in mind. If you're going to do a good job on your project, you're going to need to do a little research to figure out what type of BIM you need to execute. There are models that allow you to see an aerial view of your building, which is what a lot of people picture when they think of BIM since it's what we usually see in movies. This is helpful if you want to get a clear picture of what your project's going to look like when it's finished. But there are other types of BIM that will help you to fine-tune the design of the building more. You can look specifically at parts of the exterior or interior of your building. You can also create a floor plan. 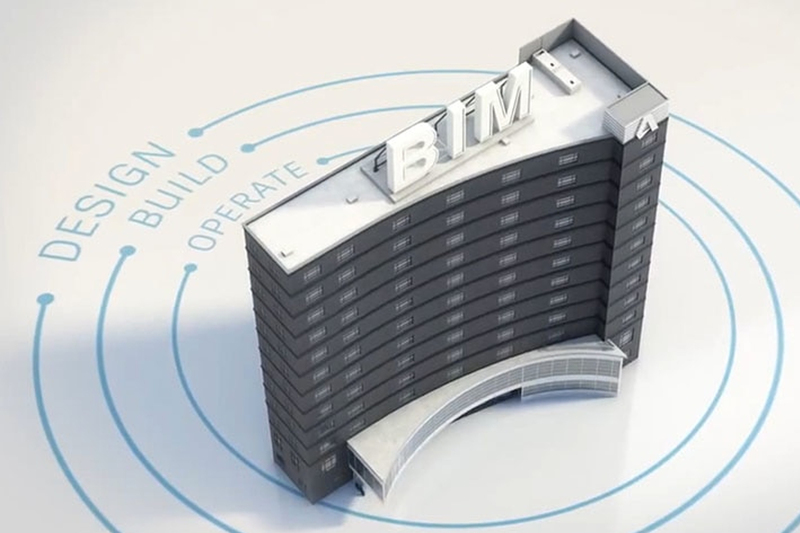 Look into the many types of BIM and get creative! This might sound obvious at first, but you need to learn about the BIM plans that have worked for other people (and not worked for them.) You can do this by just talking to other people who have been through the BIM execution planning process before and learning tips and tricks from people who have already been in your shoes. There are also BIM management programs that you can join online! 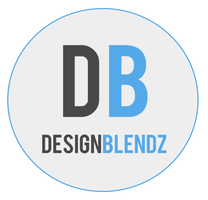 Joining networks like this not only let you connect with others who are into architecture and BIM management, but also to become a part of a professional network and get your name out there. BIM has a lot of parts to it, but luckily it can be broken down into five main pieces: processes, policies, people, information and technologies. Basically, you have to figure out what policies and processes you and your team are going to be following in your BIM execution plan. This will ensure that everyone knows what they need to do in their part of making the project a success. Of course, people are a big part of a successful BIM plan. You need to communicate clearly with others as you would in any group project. If this doesn't happen, you could have a lot of problems. Talk to the people who are actually working on the model- it will be frustrating for both you and them if you don't get input from the people who are actually doing the work. So there you have it! Now that you have these handy tips to get you started, check out the best 5 architecture trends from 2017 for more ideas.